Should Google Certifications be a part of your PD plan? The Google certification program will challenge your staff to become better teachers. Google is a big deal in K-12 schools. 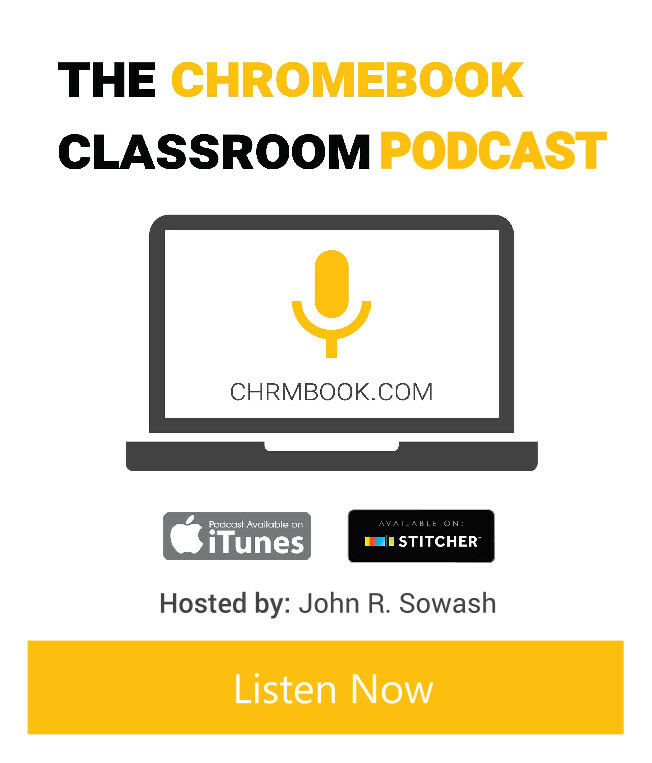 Over 20 million Google powered Chromebooks are currently being used in classrooms around the world and it is estimated that by 2020 there will be over 110 million teachers and students using G Suite for Education. 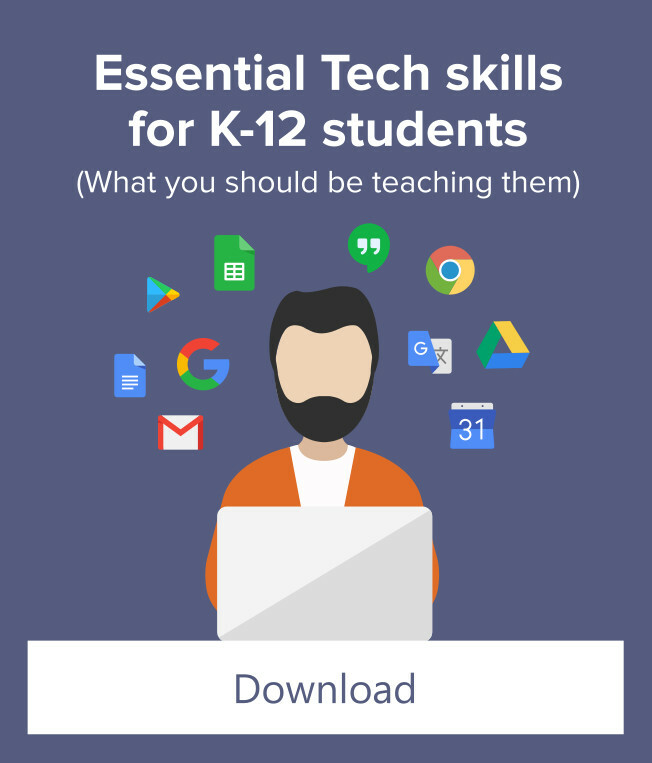 As your reliance on Google products and hardware increases you will need teachers who can utilize and support these tools in the classroom. Building internal capacity for training and support is a fiscally responsible and effective way of ensuring that your technology resources are being used to their full potential. Encouraging your staff members to become Google Certified is a great way to build internal capacity. The Google Certification program was designed to help teachers use technology effectively in the classroom. Becoming Google Certified made me a better teacher. 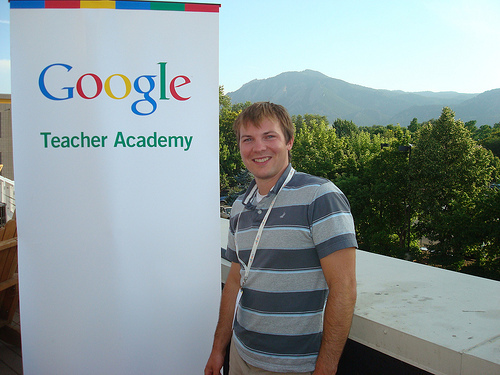 I earned my first Google Certification when I attended the Google Teacher Academy in 2009. This experience made me a better teacher. It made me aware of new ways to use technology in my classroom and connected me other educators who inspired and challenged me. Should you push your teachers to become certified? Here’s the truth, earning a Google certification will force your staff to grow professionally. 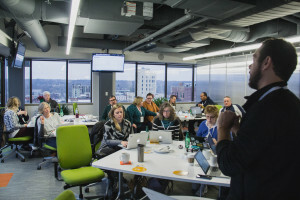 They will learn new ways to incorporate technology into the classroom and further harness the power of the technology your district has invested in bringing to the classroom. The Google certification program will help you identify instructional leaders and your most innovative staff members. While this might sound great, not all of your teachers will be a good fit for the program. Not everyone should get certified. I have worked with schools that have required all teachers to get certified. While I believe in the Google certification program, I don’t think that it is a good fit for everyone. The certification requirements are rigorous. Without some level of intrinsic motivation, teachers will have a difficult time completing the required steps to become certified. Teachers who are struggling to use technology in the classroom may be overwhelmed or resistant if they are required to become certified. Rather than mandating that all teachers get certified, I recommend that you make getting Google certified a target goal as part of a broader professional development program which should support teachers at all levels of technology proficiency. The goal is growth, not certification. On average, only 20% of teachers are ready to pass the Google Certification exam. The remaining 80% will need training, support, and encouragement as they build confidence using G Suite for Education. Google offers three educator certifications. You can use these three certifications to create a professional development program in your district. Each Google certification focuses on practical applications for Google products like Gmail, Drive, and YouTube in real classroom settings. Teachers will explore classroom applications they can use immediately. Google Educator, Level 1 – ideal for the “average” classroom teacher. The level 1 certification is a reasonable goal for all staff members. Google Educator, Level 2 – the level 2 certification will help you identify your advanced technology users and potential instructional leaders. A good goal would be to have 2-3 level 2 certified teachers in each of your buildings. Google Certified Trainer – The certified trainer program should be required for all instructional technologists and media specialist. Staff members interested in changing roles to a support position should also be encouraged to become a certified trainer. Great teachers are lifelong learners. But sometimes, they need an extra push to grow professionally. Challenging them to work through the Google Certification program might be the push they need! One of my primary focuses is helping teachers become Google Certified. My free certification Course – This short 5 lesson email course will explain the certification process and provide some great resources. This is where I would start. Google Certification LIVE – twice each year I offer a free 90 minute webinar to help teachers get started on their certification. Visit this page to view the next scheduled webinar and RSVP. Certification Guide (PDF download) – This post will explain the requirements for each certification. 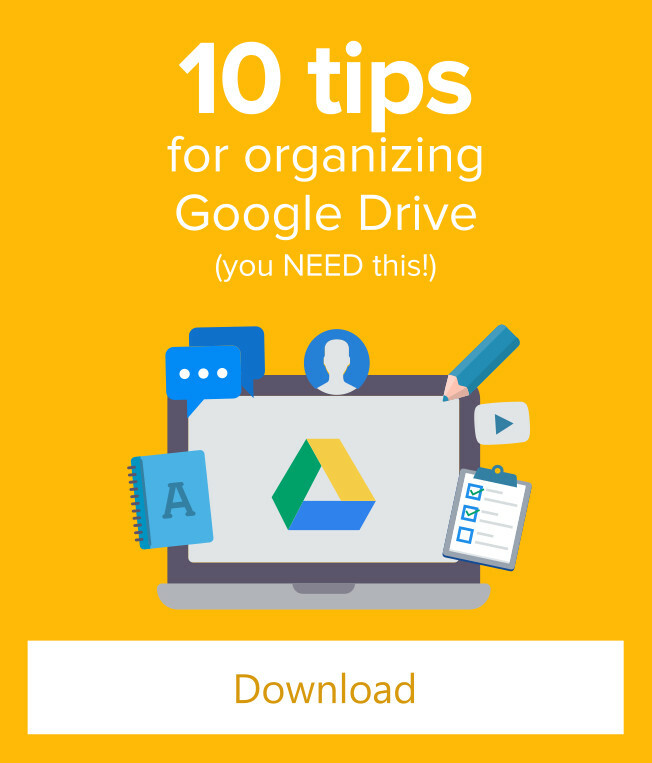 You can also download it as a PDF to distribute to your staff. I have one more option for districts that want to make Google certifications a focus of their professional development program. The Google Certification Academy (GCA) is a 2-day on-site event that I developed to specifically help teachers become Google certified. At the end of this 2-day program the majority of participants will be ready to take the certification exam. You can bring the GCA to your school for free! Host schools receive a minimum of three free registrations and host teachers from neighboring districts. Additional registrations are $299/person. Visit the hosting page to learn more and complete a host application. Should you require all of you staff members to get Google certified? I don’t think everyone is a good fit for the certification program. I would not recommend mandating certification in your district. I do believe that the certification program is a helpful tool to encourage staff development when part of a comprehensive PD program. If you need help developing your professional development program, please reach out to me via email. I would love to help your teachers develop their instructional skills. Join my free Google Certification Course! 5 days of resources and tips to help you become a Google Certified Educator. Delivered right to your inbox.